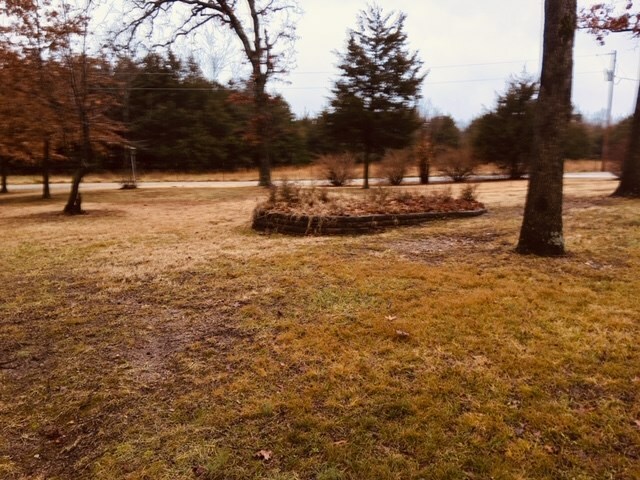 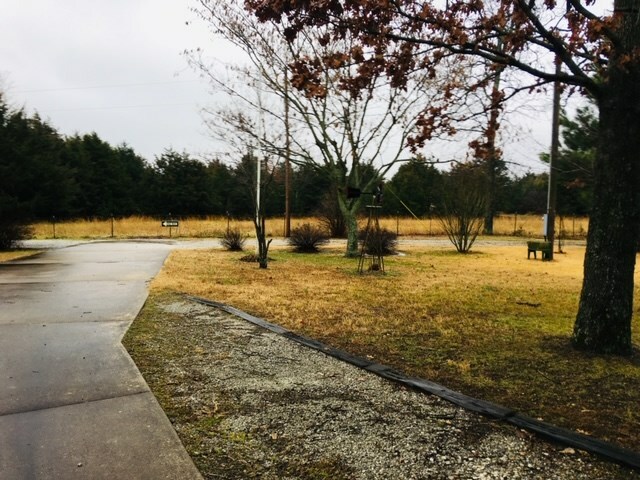 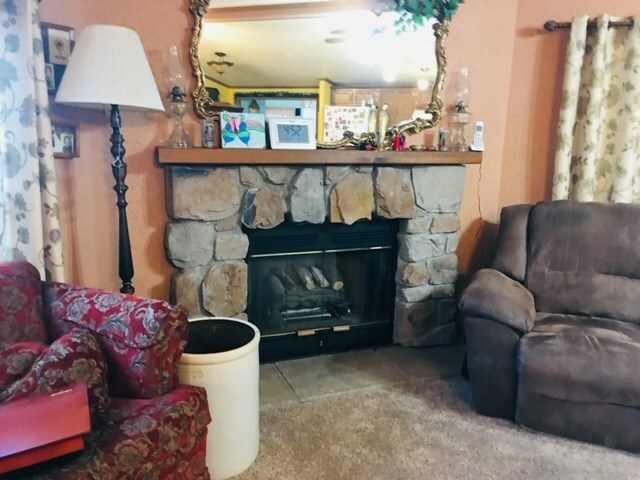 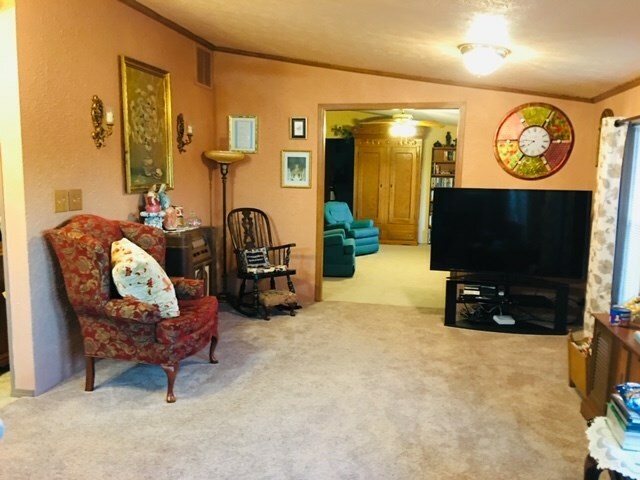 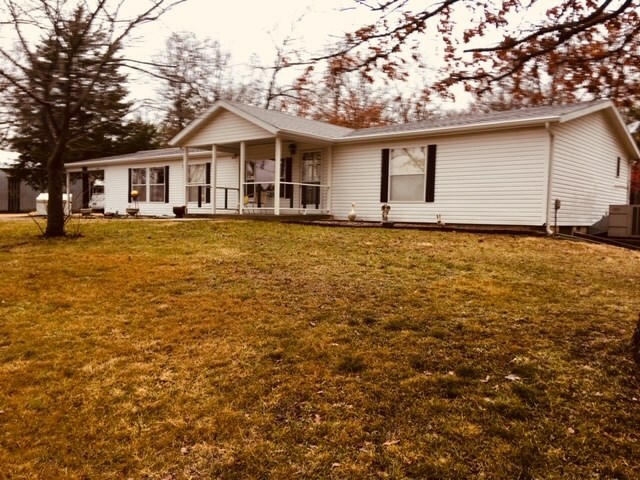 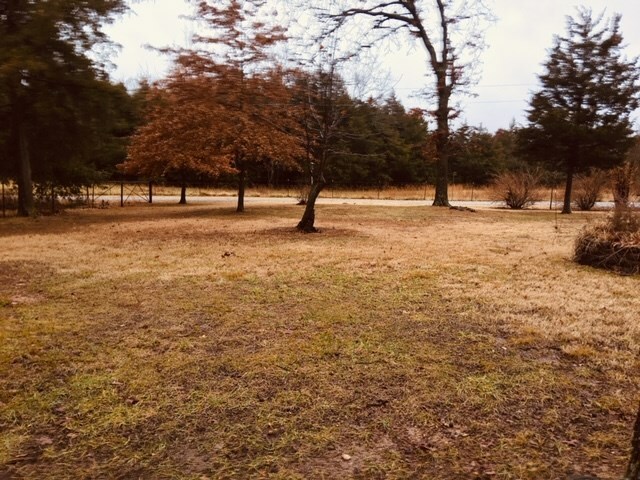 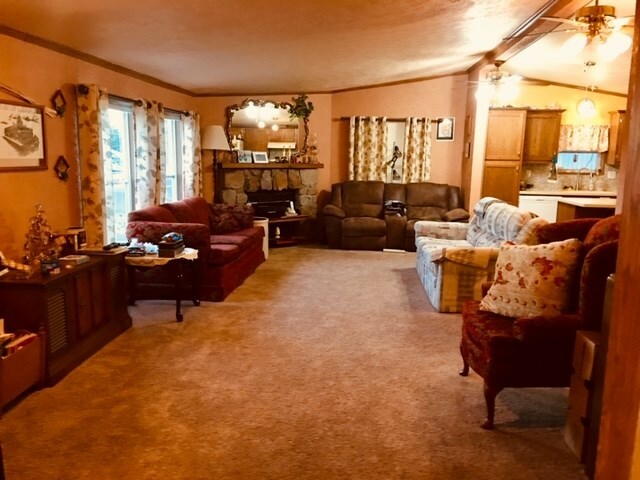 3 bedrooms 3.5 baths home with 2270 sq.ft. . Fireplace, screened in porch, 30x50 shop with 15x60 enclosed lean, 40x60 Equipment shed, all setting on a beautiful 18.8 acres m/l with abundance of wildlife.